FineWineCollector.com specializes in California cult wines, First and Second Growth Bordeaux, Rare Champagne as well as some of the finest wines from Burgundy, Rhone, Italy and Australia. 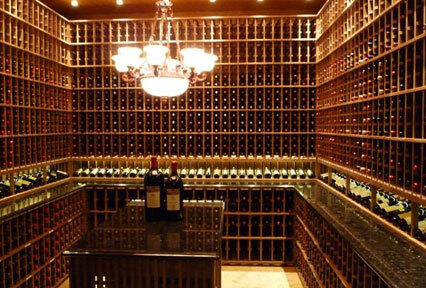 We only purchase wine that has been properly stored and acquired from reliable sources. All of our wines are kept in a temperature and humidity controlled wine cellar at our facility in San Diego, California. Not only do we sell the finest wines in the world, but we frequently have the lowest prices in the entire country according to Wine-Searcher.com. We look forward to being your "go to" place for fine and rare wines!! Immortal Estate - Hidden Ridge Vineyard "Impassable Mountain"
Rhone & Blends - rouge..